I think every girl who grew up in the 90s remember the Hanson brothers, Isaac, Taylor and Zac. 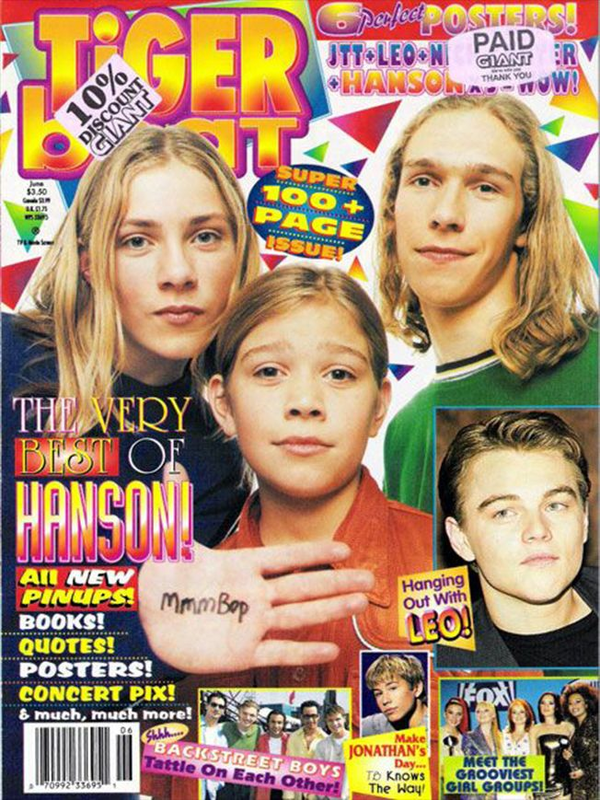 Whether it was a poster from the newest issue of TigerBeat hanging in their locker or their album playing through the disc-man 24-7, the Hanson brothers were part of the boy band phenomenon we loved about the 90s. 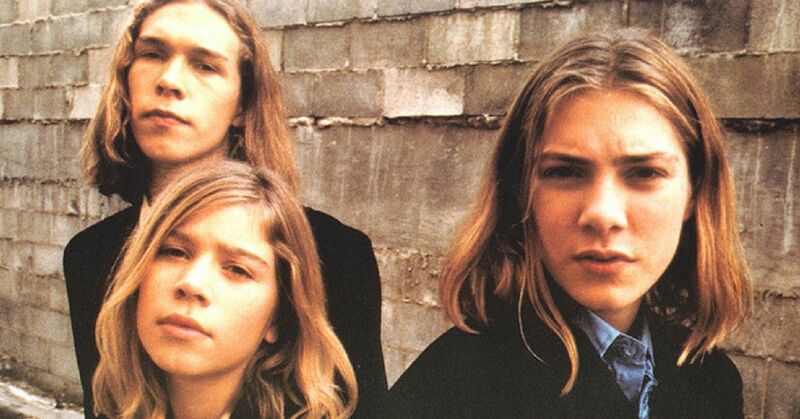 Their ridiculously catchy song, "MMMBop" rose through the charts in 1997 when the boys were just 16, 13 and 11 years old. It spent three weeks as the number-one single on the Billboard Hot 100, and for good reason. 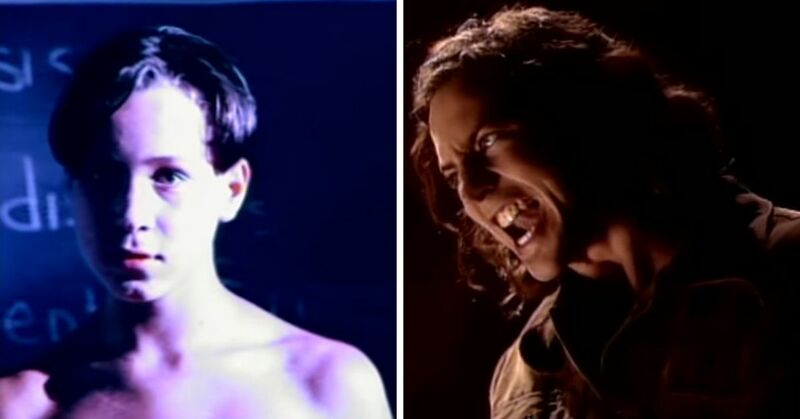 Now 20 years later, we still can't get this song out of our heads. The brothers now seem to be back in the limelight and we can't believe what we're hearing. 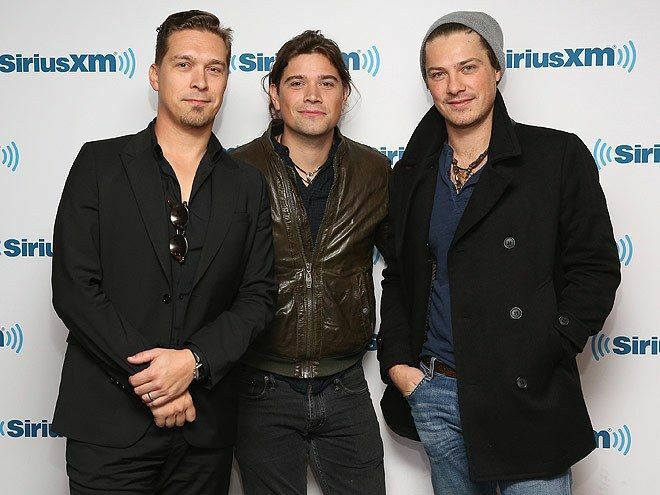 Looking very different than the did in the 90s, Hanson seems to be happy to be back on stage together and they are sounding better than ever! The trio recently performed the song that we have not been able to get out of heads for two decades and I hazard to say it's actually better than the original! Hanson - Mmmbop 20 years later!